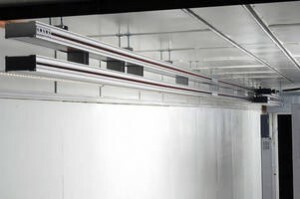 Busway/Busduct are currently available for installation and use in high-rise buildings including used for transmission of electricity within the Data Center as well. 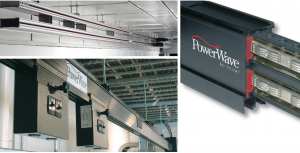 Product that SITEM provides Busway/Busduct system installation service and distribute is PDI PowerWave Bus System manufactured in the USA. 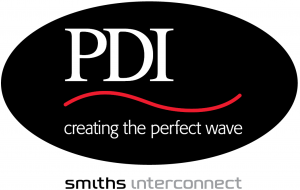 The PDI PowerWave Bus System is designed as a copper or aluminum conductor rod with the conductor separated by an insulator inside. Most of the electrical systems are 3 phase, 380/220 Volt because they are convenient for safe installation. 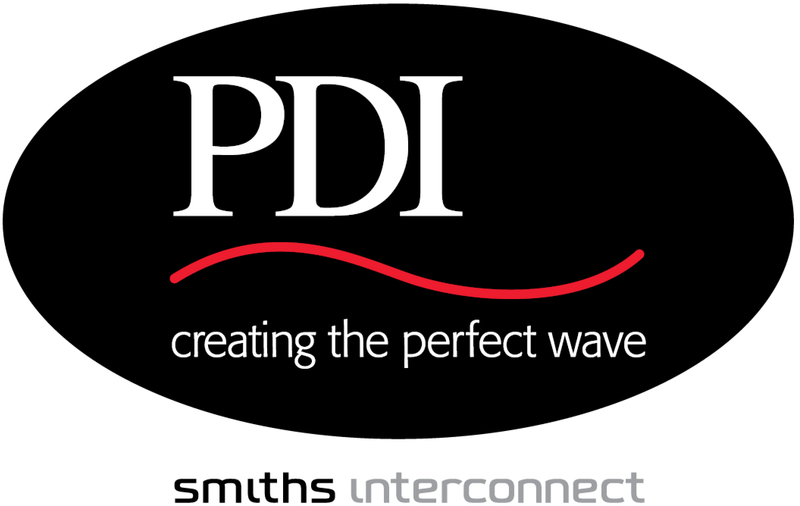 The PDI PowerWave Bus System has various design and is manufactured for many uses. It is available in sizes from 160 amps up to 800 amps. There is finger protection from reaching to the conductor inside the Busway/Busduct rail. Its safety lever is IP2X. The equipment parts are easily to assemble Including Bus Sections, Input Power End Feeds, Splice Connections, and Tap Off Boxes. 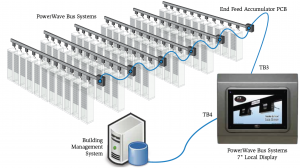 Tap Off Boxes of the Busway/Busduct System within the data Center can be designed to monitor the power consumption of each branch circuit by installing the branch circuit monitoring system (BCMS). The advantage of BCMS installation is that the user can manage the power consumption of each rack and set an alert when there is an overcurrent.